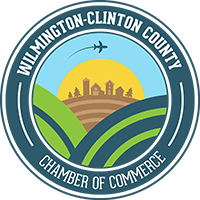 Join us for the next Economic Network Alliance on Thursday, April 6th, at the Hampton Inn & Suites.The Wilmington-Clinton County Chamber of Commerce and Main Street Wilmington will be giving updates regarding member benefits, programming, and ways to get more involved. We will also have an extended round table discussion. 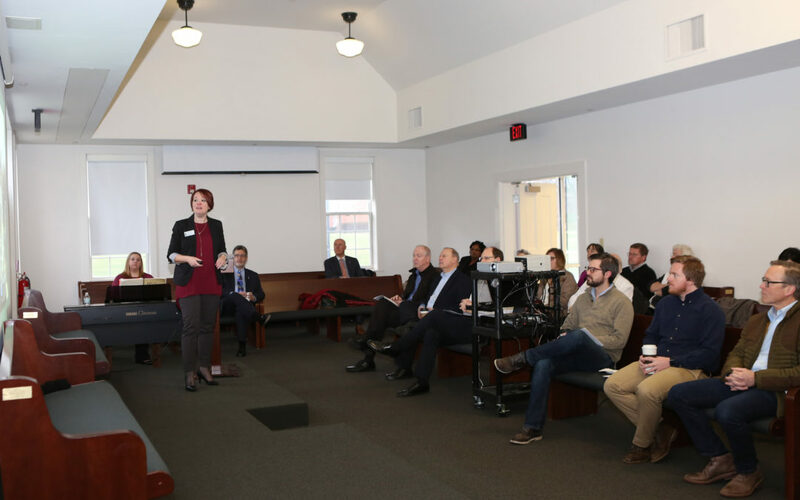 The Economic Network Alliance is a partnership of the Wilmington-Clinton County Chamber of Commerce and the Clinton County Regional Planning Commission.